This fall, Samford University students in a Brock School of Business sports marketing class conducted a survey to measure football fan engagement in the Southeastern Conference (SEC). The in-person and online SEC Football Ultimate Fan Engagement Study included more than 2,500 responses to the survey that measured a fan’s level of dedication to their favorite football team. 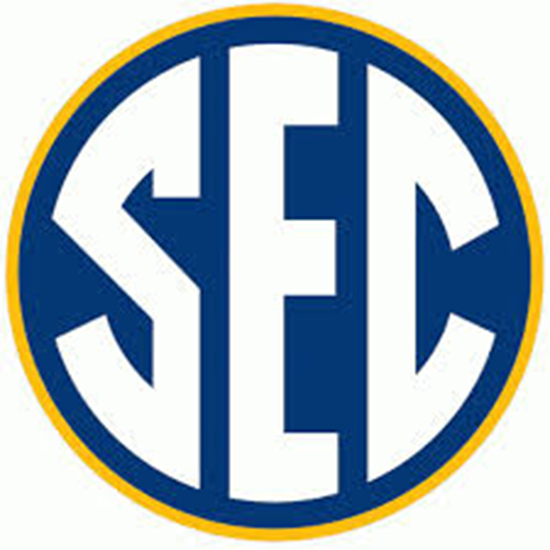 The results of the survey were analyzed and compiled into the SEC Ultimate Fan Engagement Index. The index ranked all 14 SEC member institutions on fans’ level of engagement and determined which school had the most engaged fan base in the conference. The top three fan bases, according to the study results, are Louisiana State University, the University of Mississippi and the University of South Carolina. Affection, commitment, dependability and intimacy are the descriptions that highly engaged fans use to describe how they feel about their favorite team, according to the study. They love their team as a devoted friend, a soul mate and a constant companion. When life gets tough they lean on the relationship with the team as a support mechanism and a way of finding joy in life. And, like all relationships, this type of fandom doesn’t happen overnight. It typically takes years to develop. Research shows that deeply engaged fans express a sense of security and fit with the team, a long-term commitment to it, a feeling of emotional bonding, and a deep integration with the fan’s core values. Highly engaged fans exhibit tremendous positive energy toward their team and behave in ways that support the team, based on research conducted by the sports marketing group. For example, they take great pride in sharing knowledge about team traditions with newer fans, they engage in cooperative communication in the stadium and they intentionally promote the team to others. If someone new moves to the community they are quick to seek to win them over to be a fan of their team. Highly engaged fans are also more forgiving of team failures than other fans and are willing to defend the team’s players and coaches to their friends even though they might face criticism for doing so. Samford’s sports marketing program is in its third full year.